There are many reasons for SDHC card data loss, such as deletion, formatting, improper operation, virus attacks, etc. Whether you are deleting files on an SDHC card or formatting an entire SDHC card, SDHC card data recovery software is the best solution. Rcysoft Data Recovery provides a complete data recovery solution for retrieving lost data from SDHC cards. It recovers lost data from SDHC cards in a simple step. Download SDHC card data recovery software. Step 1: Connect the SDHC card to your computer. Step 2: Click on "Deep Scan" recovery mode, select the SDHC card and click "Scan". Step 3: Preview and restore the file. Select the desired file and click the "Save" button to save it on your hard drive. Do not save the recovered data to the SDHC card. The premise of SDHC card data recovery is that the disk space of the lost file has not been completely covered by other data. 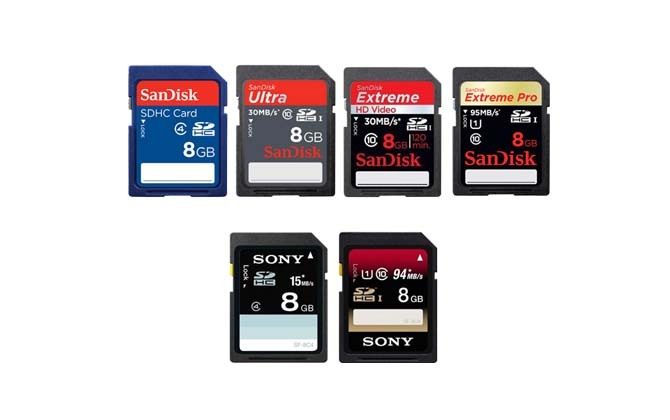 To prevent data from being overwritten, do not put new data into the SDHC card.